All Mendocino homes currently listed for sale in Mendocino as of 04/25/2019 are shown below. You can change the search criteria at any time by pressing the 'Change Search' button below. If you have any questions or you would like more information about any Mendocino homes for sale or other Mendocino real estate, please contact us and one of our knowledgeable Mendocino REALTORS® would be pleased to assist you. "Large secluded home with white water views, deeded ocean access. North border is adjacent to a protected reserve and the Point Cabrillo light house A small bridge stretches over large coy pond and provides access to front entry. Many large spacious rooms featuring high ceilings, views and open to private balconies and decks. Giant laundry room and 6 car garage. 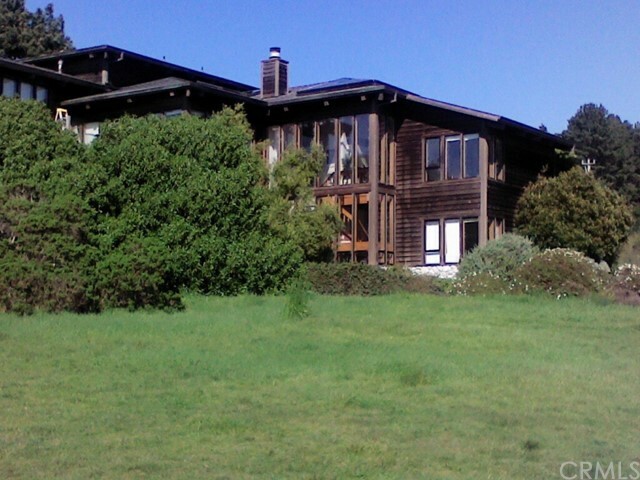 5 minutes to downtown Mendocino and shopping."